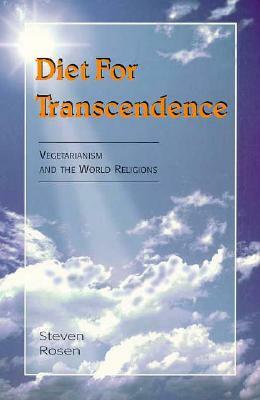 Steven Rosen takes us on a fascinating journey back in time to explore the essential and often misunderstood roots of the world's major religious traditions, to discover how vegetarianism was a cherished part of their philosophy and practice. Nathaniel Altman, Author, Animal Liberation. For the past 25 years, Steven Rosen has been both a devout vegetarian and an eloquent advocate of the vegetarian ideal. His articles and books have appeared in several languages and he is a frequent contributor to such publications as Vegetarian Times, The Minaret and Back to Godhead. Steve is a freelance writer and author of 11 books.